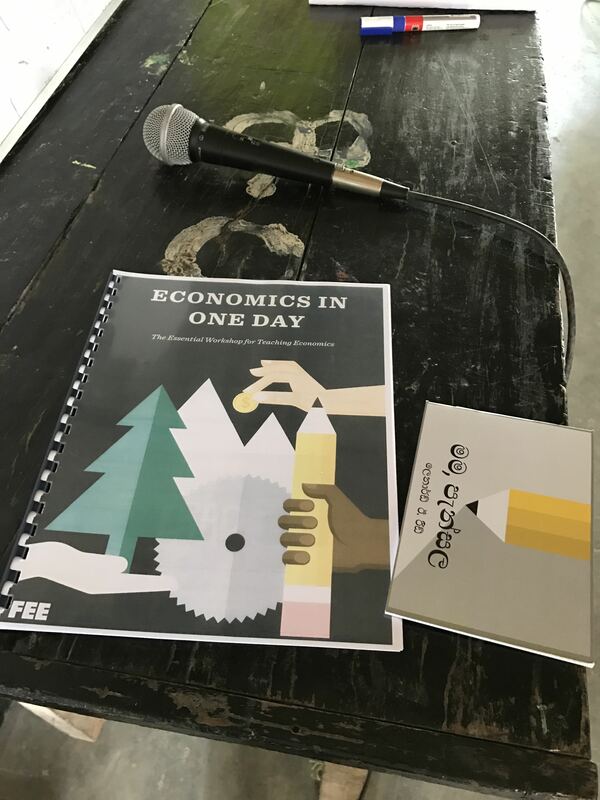 We gladly announce that we held an Economics in One Day Workshop for the school children at Mahadiwulwewa School, Morawewa. 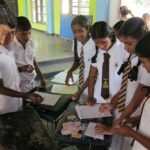 64 students from Morawewa North Sinhala School, Morawewa South Sinhala School and Mahadiwulwewa School participated in this one day hands on workshop. 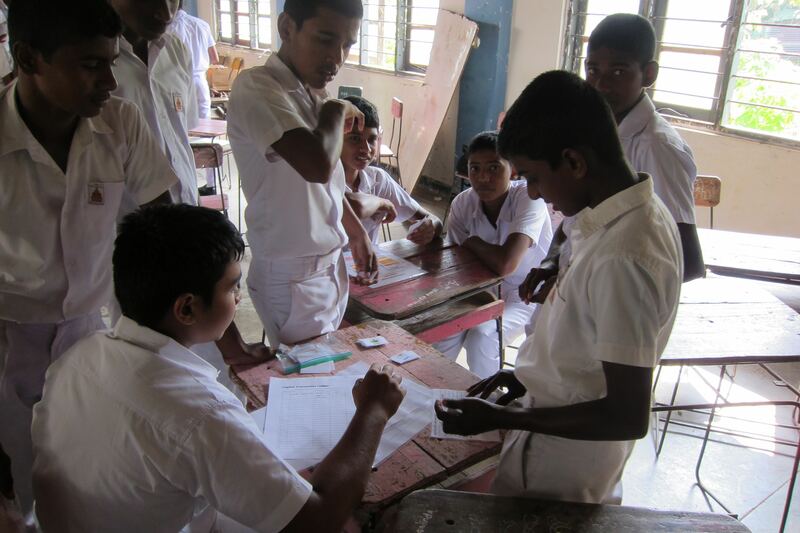 Students learnt basic economic concepts by playing three separate but related games. This workshop is a powerful demonstration of how trade creates wealth. 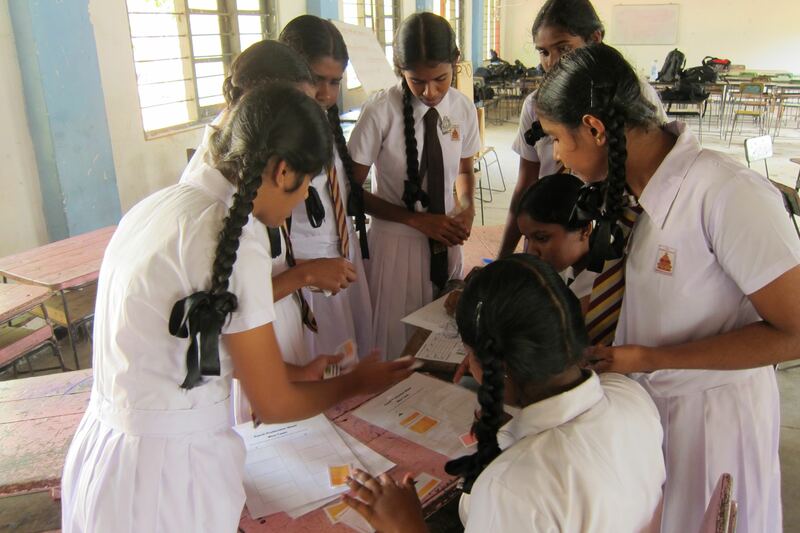 This workshop has been prepared by the Foundation for Economic Education. 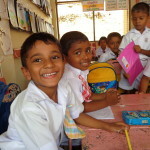 All material were translated to Sinhala. 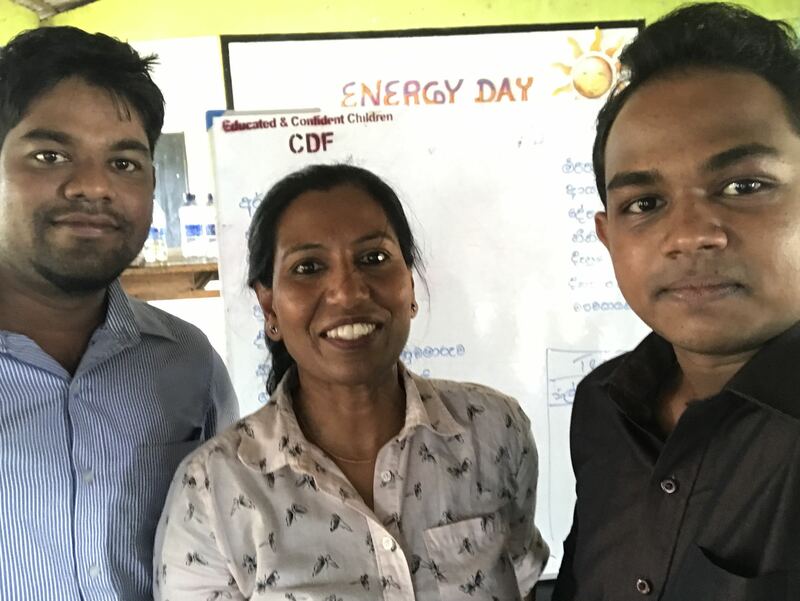 Workshop was facilitated by Mrs. Aruni Shapiro and Mr. Thambaru Wijesekara on January 6, 2017. Aruni Shapiro has a B.A. 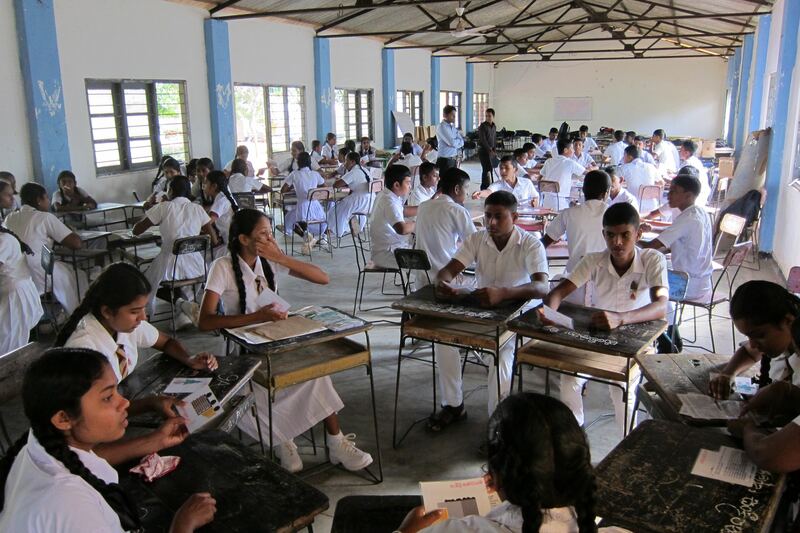 from University of Kelaniya and M.A. from University of British Columbia. She has taught at California State University, Fresno and at University of Tennessee. She is a Board Member of The Bastiat Society, an international society of principled wealth creators. Mr. Thambaru Wijesekara works as a project manger at Matara Ceylon Systems and is a freelance journalist at Dinamina newspapers. In late 2016, Akura introduced workshops on Robotics to school children. They let students play with electronics and computing. 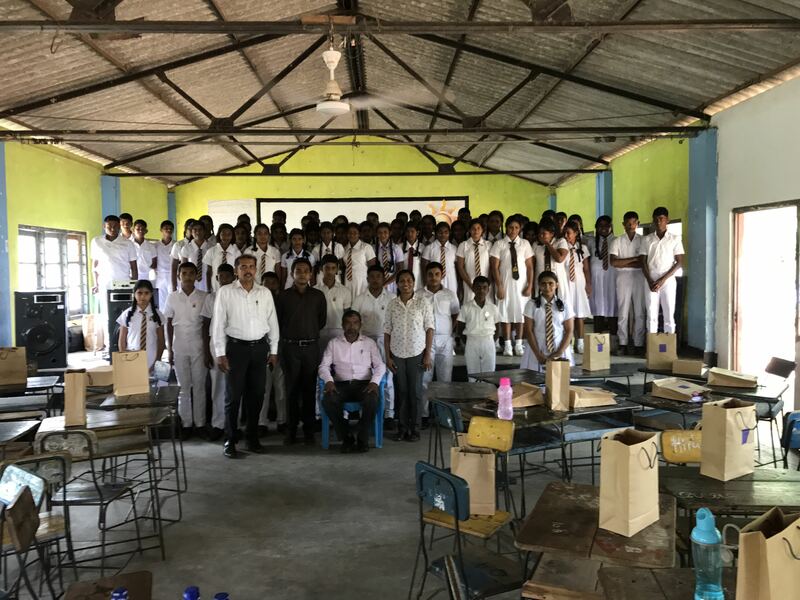 Our plan is to continue workshops on Robotics starting in Morawewa and move to rest of the areas in the island along with Economics in One Day events. Journey With Privacy And Trust!